offers plenty of storage options to keep things within easy reach. cockpit and shorter length, making the boat more accessible and manageable. 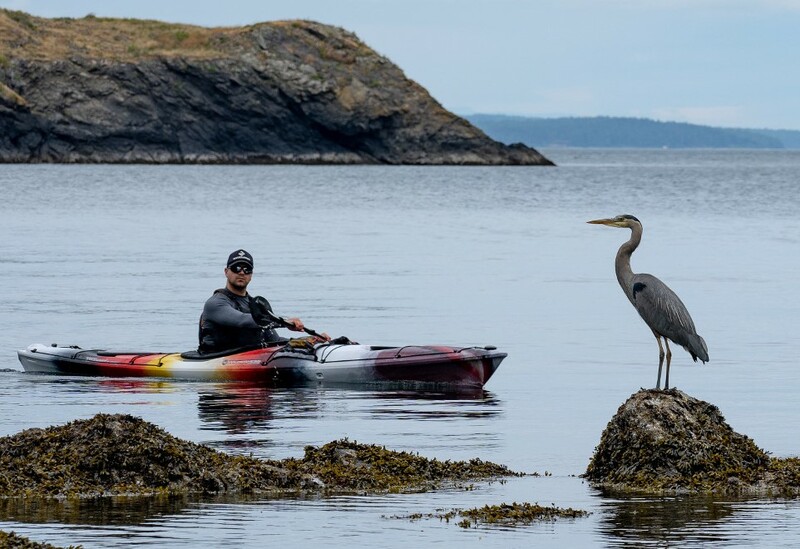 to expand their paddling experience beyond flat water. balance of manageability, stability, speed, and comfort. Ample storage capacity, yet light enough to handle with ease. Comes with removable console for handy storage with a dry hatch. 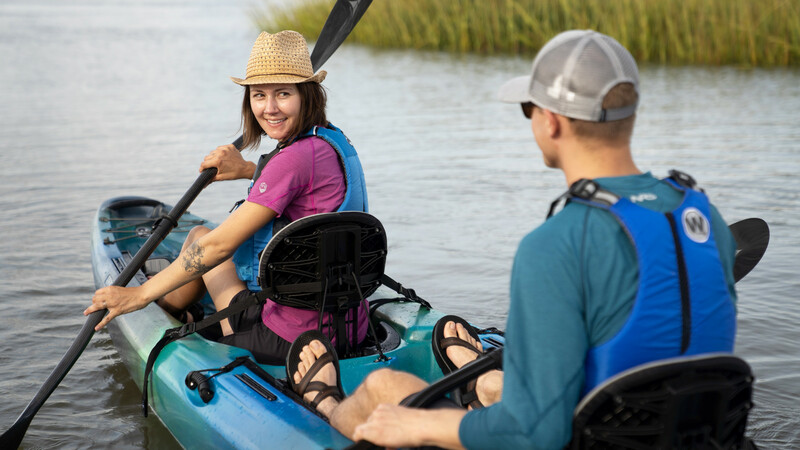 Cockpit 22.5" w x 22"
Introducing the all-new 2019 Pungo. and storage of a touring kayak, but with a spacious cockpit. Ideal for larger paddlers. for larger paddlers. Excels in tight, twisting environments. balanced fit in cockpit size and length. 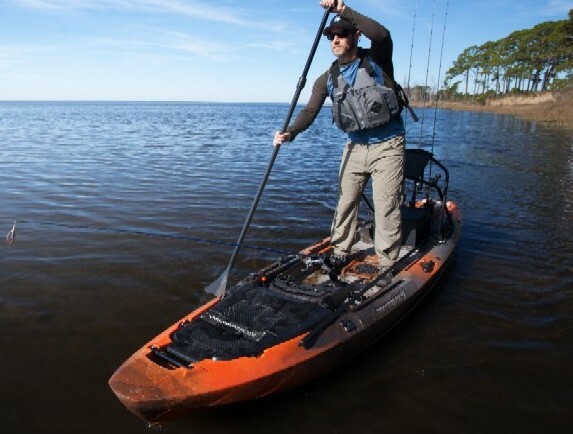 the choice for larger paddlers desiring extra gear and storage capacity. necessary for kayaking longer distances. extra gear and storage capacity. in a big way, now with extended travel along much of the length of the craft. Top it off with the FlexPod OS electronics console and the fish don’t stand a chance. 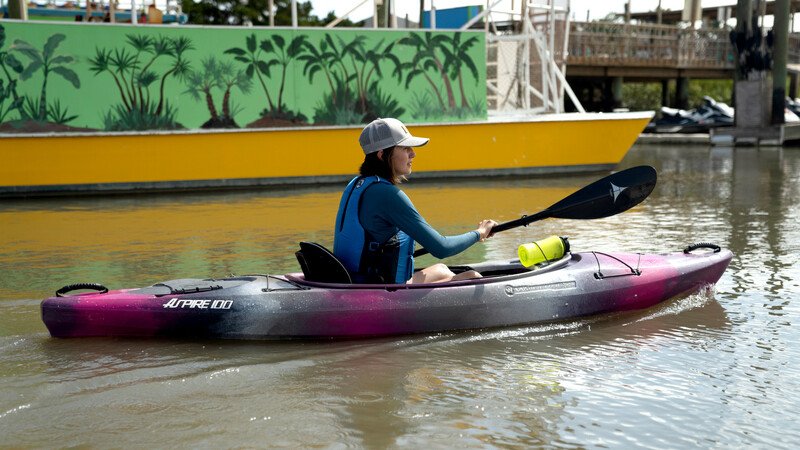 Tri-powered kayak with paddle, power and pedal capabilities. and Tracking for ultimate performance in multiple water environments. > Flat platform for standing and freedom of movement. options including down-imaging, side-scanning or both. allows storage of any gear you'll need for the haul. The most popular Tarpon ever, due to its efficient size, is rigged for adventure. The horizon is now broader with increased capacity and innovative outfitting. Tarpon – the craft that pioneered kayak fishing. all with strikingly good looks. Meet the next generation of high performance sit-on-tops. to handle changing open water conditions. maximum gear storage, capacity and accessibility.